When you think about a real estate investment, the initial benefits that spring to mind revolve around capital growth, economic reward, and financial stability. What this eventually translates to for you, the investor, isn’t just a healthy bank balance, but an improved lifestyle, that likely includes a few exotic holidays a year to the world’s most exclusive and luxurious resorts. But what if your investment meant you could enjoy that lifestyle immediately, while still reaping the long-term financial benefits? The real estate strategy we are talking about is investing in a luxury resort destination, probably abroad, that will allow you to enjoy the premium holiday experience whenever you stay there (minus the hefty hotel bill), and revel in the property’s profits and growth while you’re back at home. Some admire luxury resort-style living through envious double taps on Instagram, some are fortunate enough to have dabbled while on exotic holidays, and some make a point of strategically incorporating it into their daily lives – and if you could, why wouldn’t you? An exclusive opportunity of this sort, a chance to invest in a luxury villa in Bali, has become available at the prestigious and world-renowned destination, The Ungasan Clifftop Resort. Fusing the benefits of an enviable experience of ultimate relaxation in the cultural capital of Asia, with a desirable and private location, and a flourishing local economy, this represents an unparalleled chance to own and invest in a piece of paradise. Villa Tamarama, the exclusive five-bedroom villa for sale, is located on the Bukit Peninsula – Asia’s parallel to the South of France – where homes sell for $20-$30 million, and the location and property benefit from an enduring atmosphere of opulence. Combined with exclusive entry to the world-famous Sundays Beach Club and private access to Bali’s most beautiful beach, the basis for a lifestyle of supreme luxury is established. This particular property has been voted Bali’s Best Villa for two years running and is famous for hosting the wedding of celebrities including Miss Universe, Jennifer Hawkins. 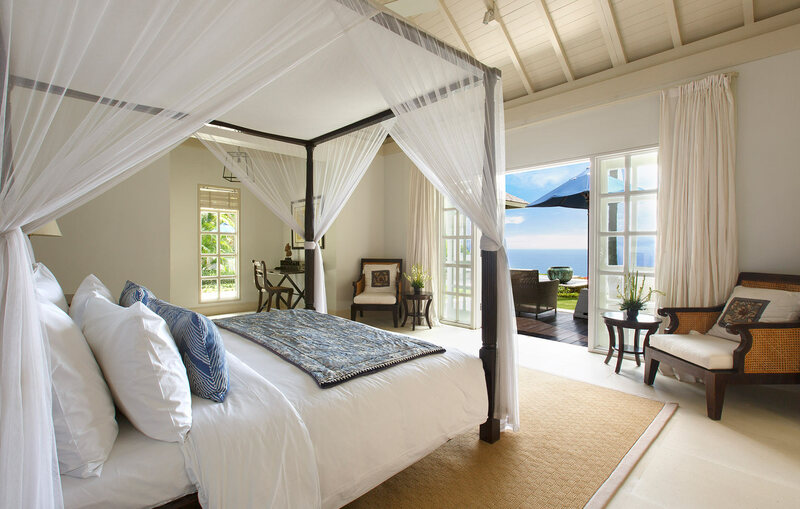 Offering 2,500 sqm of private, beautifully manicured gardens and 30m of stunning clifftop frontage, the villa comfortably accommodates 10 guests – perfect for inviting friends and family for a relaxing getaway, or for hosting large-scale celebrations. Generously laid out, the villa ensures every guest’s stay will be defined by a spacious, personalised, and indulgent experience. Each of the unique king-size bedrooms has an adjoining ensuite, while some benefit from features like free-standing baths and exotic outdoor showers. 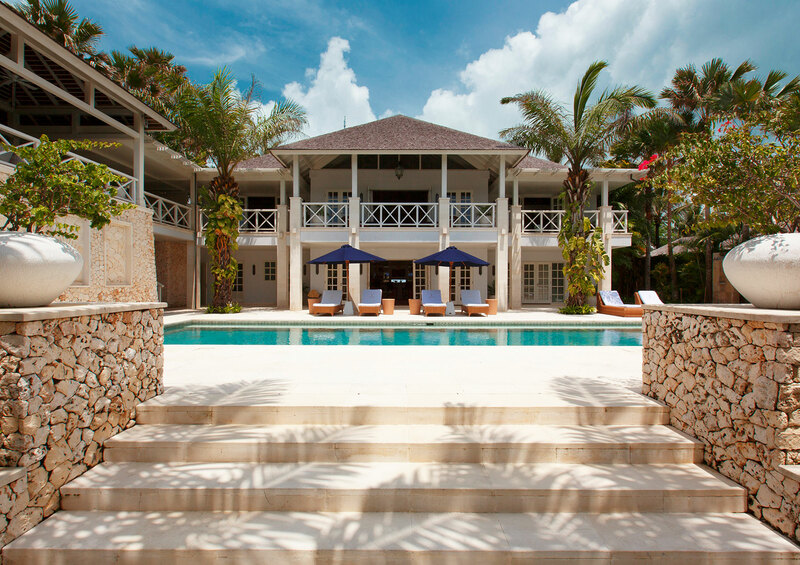 Designed in the iconic colonial style popular in the Hamptons and the Caribbean, Villa Tamarama features two swimming pools, an oversized bar, and an ocean-front bale for spectacular sunset views out across the Indian ocean. 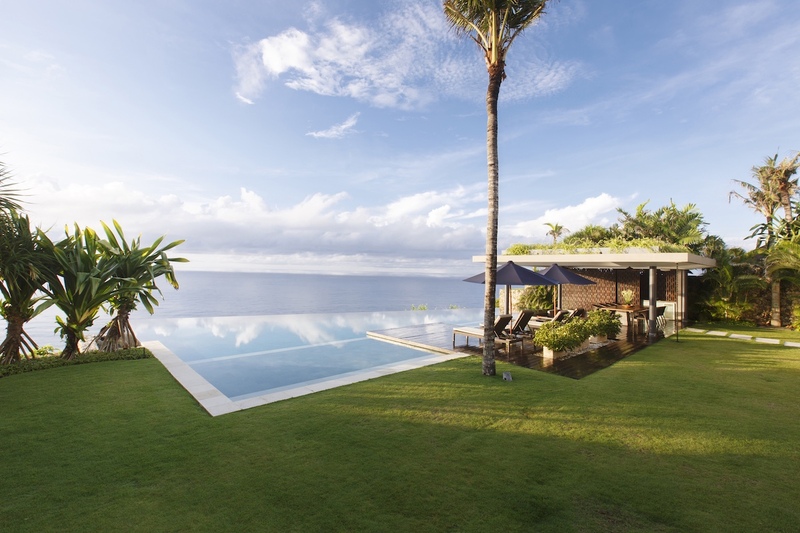 Villa Tamarama’s lavish offering is complemented by the convenience of belonging to The Ungasan Clifftop Resort. So by investing in Villa Tamarama, you won’t just benefit from a magnificent, well-located and profitable property, you’ll be investing in a full suite of flawless, personalised services that create a zero-maintenance commitment for you. The Ungasan will manage your villa full-time, ensuring it is maintained at a 5-star standard all year round, whether you are staying for a few weeks or the villa is rented out to guests. This elevates this investment to the next level, especially for overseas buyers whose focus is on having a private getaway home, capital gain, and minimal management time and effort. The Ungasan Clifftop Resort has long-established itself as one of Asia’s most exclusive addresses, boasting a reputation for being a holiday destination suited to indulgent millionaire travellers and luxury experience seekers. Those who come to The Ungasan do so to escape to a world where stress simply melts away and is replaced by a serene sense of splendour, indulgence and total relaxation. Stunning views, beautiful accommodation, and high-end facilities and amenities are just the beginning. Every guest’s own personal definition of luxury is met effortlessly with the inclusion of a private butler, driver, and nanny. First-class local and international dining experiences within the resort ensure guests are spoilt for choice and quality when it comes to food, from the daily Morning Harvest to the private in-villa BBQ. With a menu created by acclaimed Australian Chef, James Viles, owner of the two-hatted restaurant Biota Dining in Bowral, NSW, guests can indulge in truly world-class cuisine. Other luxury elements of The Ungasan Clifftop Resort elevating the experience are the Vela Spa and the aforementioned Sundays Beach Club. After a relaxing spa treatment, venture down to the exclusive and internationally renowned onsite beach club – no other resort in Bali offers this kind of direct beach access. 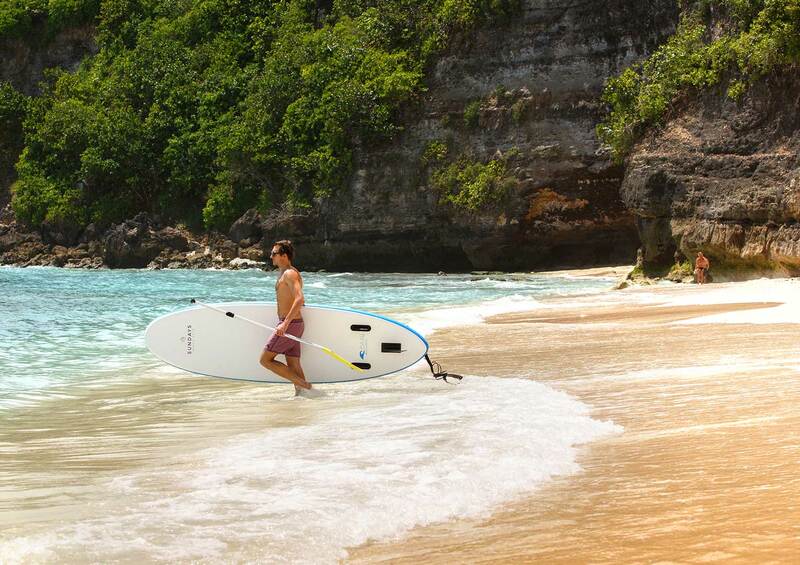 Enjoy complimentary water sports, and explore the crystal clear lagoon and rock pools. 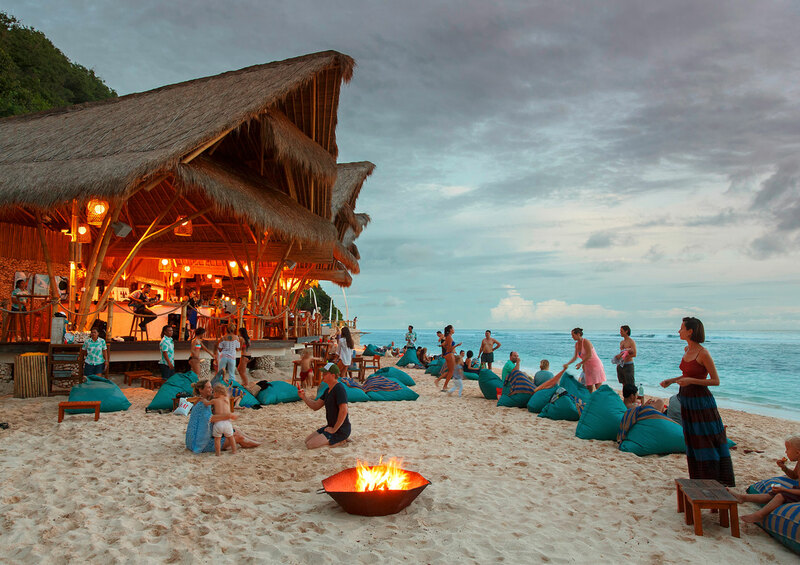 Sink into a beach lounger to catch the cliffside sunset as you sip on a cocktail, and enjoy the cool tunes by the light of the beach bonfire. It’s all just moments away. How often you allow yourself the indulgence of a holiday at your private Bali villa will be up to you. Regardless, the villa will be a solid financial investment from which you can expect great profitable returns amid this period of rapid growth for an already strong local economy. Bali is the fastest-growing tourism market in the world, and the Indonesian economy was recently voted by US analysts as the second best place in the world to invest. Coupled with a limited supply of clifftop land that elevates the location’s value immeasurably, this property is projected to reap the benefits of capital growth in an exciting region that’s set to outperform the rest of the world. For more information about investing in a Bali villa at The Ungasan, click here.